Over 2 billion users are accessing social media through internet since last two decades. This is a big opportunity for eCommerce platforms to integrated social media into their services. 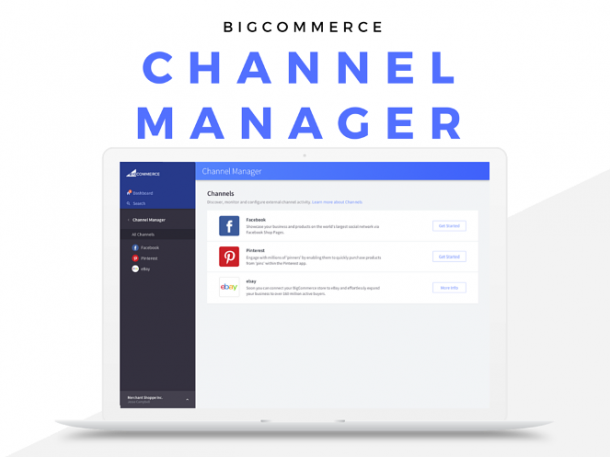 Bigcommerce which is an eCommerce platform, has introduced “Channel Manager” that helps online merchants integrate their stores with popular social media channels – i.e. Facebook and Pinterest – to boost sales. With Channel Manager, the online merchants can promote their products on all the major online channels. It helps to streamline multi-channel sales while reaching out and offering more products to customers right on Facebook and Pinterest. This gives the retailers an additional opportunity to grow sales, streamline workflows and test the additional channels’ efficiency. Discover & integrate with leading third-party sales channels: Channel Manager provides merchants a single destination to discover and integrate third-party sales channels inside their Bigcommerce store. It enables accessing the existing channels or connecting to new ones with just a few clicks. A dedicated “Shop” Section can be added to your Facebook brand page in order to start showcasing products to more than a billion worldwide users. This will help you convert your Facebook page visitors into potential buyers. In addition, you can even allow the “Save Now, Buy Later” type of Pinterest shoppers to purchase products directly through your Pinterest account that uses ‘Buyable Pins’ feature. By opting for “Buyable Pins” you also help your Pinterest shoppers to purchase products with a few taps, without leaving the marketplace. Most interesting part of this feature is that it saves the users’ product information and activity when they are logged in and provides a wide variety of brands on a single platform. 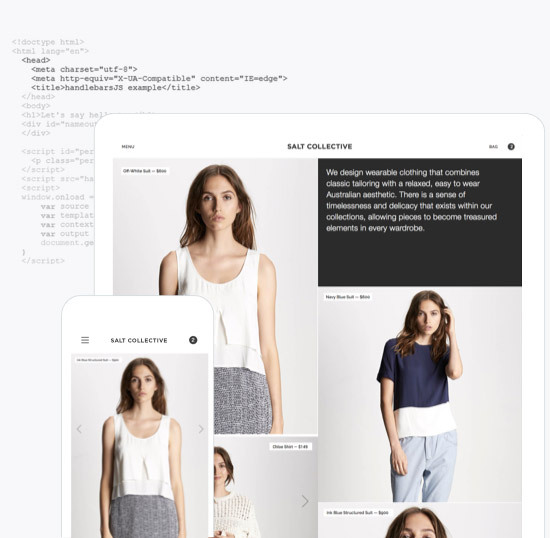 Attract more customers across multiple channels: Retailers can rapidly amplify their potential reach to millions of customers by natively integrating Facebook, Pinterest and other leading marketplaces with Bigcommerce. It offers seamless catalog sync and onboarding which helps you to test the right mix of channels for your business without involving unnecessary risk or complexity. Remove barriers and unify channels: The inbuilt bulk export and inventory sync in Channel Manager automatically list the products on third-party sales channels using the product details stored in your Bigcommerce catalog. This helps to save the countless hours spent listing products manually on the third-party sales channels. These benefits depict that selling online is beyond attracting more customers to your store. And Channel Manager is one great feature that brings to retailers the unforeseen opportunities that help them increase revenue, ease order management and reduce opportunity/third-party listing costs. 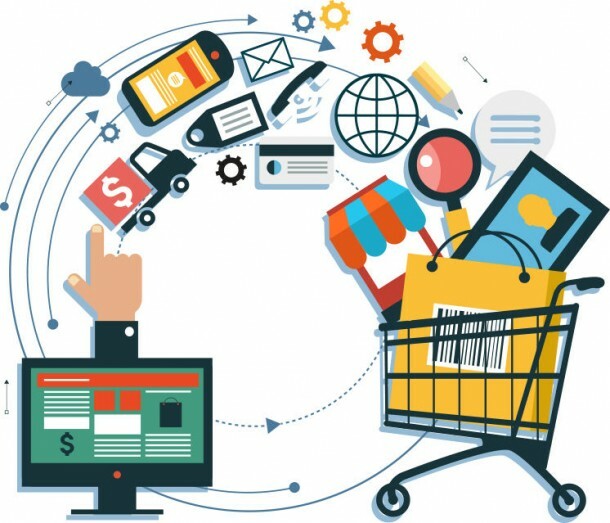 Rishabh Software, being a Bigcommerce Partner, specializes in developing eCommerce solutions customized to client requirements. Learn how you can migrate your Magento-based store to Bigcommerce.